You will learn basic techniques, fabric selection, rotary cutting and accurate seam allowances. 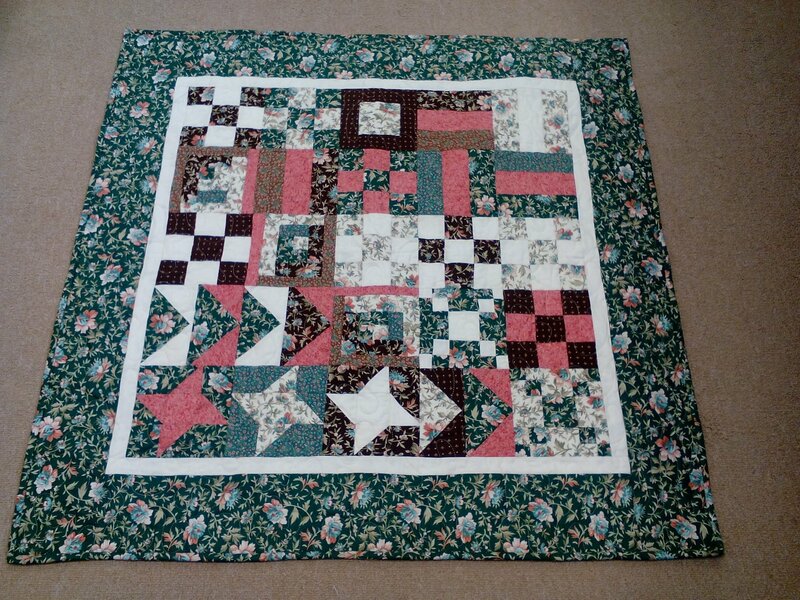 You will make a sampler quilt and learn several different quilt blocks styles such as nine patch, log cabin, half square triangles and flying geese. Basic sewing skills are required, good working sewing machine, mat, neutral thread, needles, seam ripper, fabric and rotary cutter. Darlene is an excellent and patient teacher.